Exclusive tickets to see Nick Mulvey in London on Wednesday, 13 February 2019 at Wilton’s Music Hall. War Child BRITs Week together with O2 is proud to announce a special night at Wilton’s Music Hall with Nick Mulvey. 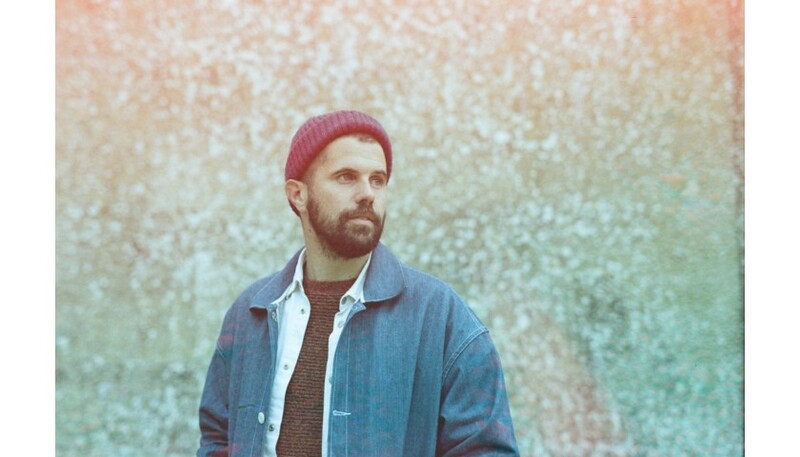 Nick Mulvey’s twice-Mercury-Prize-shortlisted sound combines influences from songwriting greats such as Paul Simon and Nick Drake with his own inimitable and hypnotic guitar style. 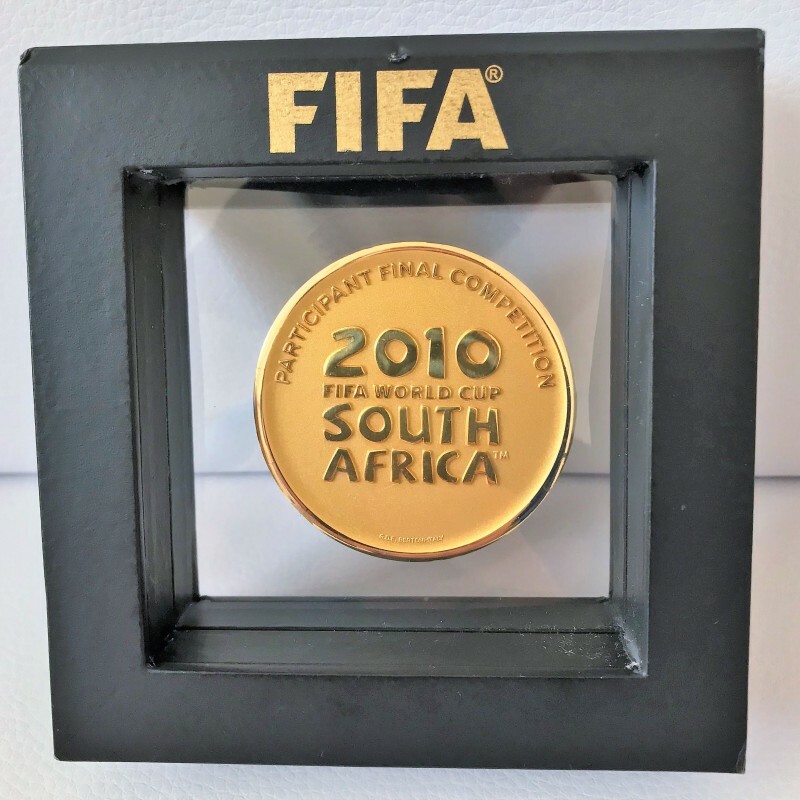 His latest album, 2017’s Wake Up Now, confirmed his status as one of Britain’s premier singer-songwriters. Situated in the historic East End of London, within easy walking distance of The Tower of London, the River and the City, Wilton's is a focus for theatrical and East End history as well as a theatre, concert hall, public bar and heritage site. You will receive 2 tickets to see this Nick Mulvey show! 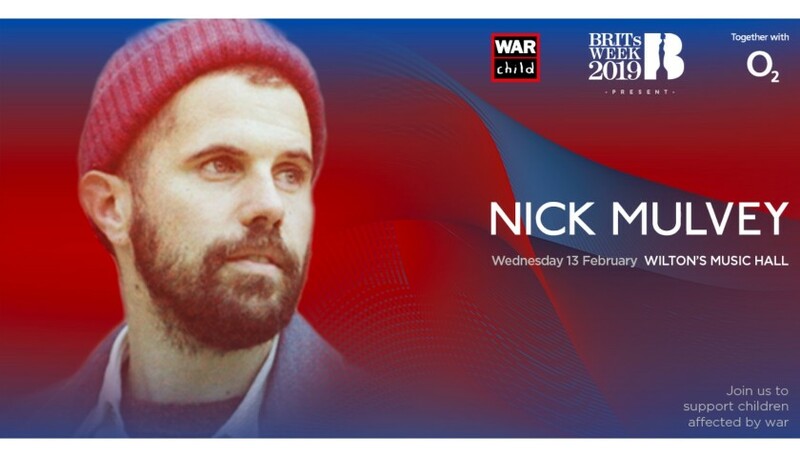 Nick Mulvey is performing as part of War Child BRITs Week together with O2. Live music changes lives. 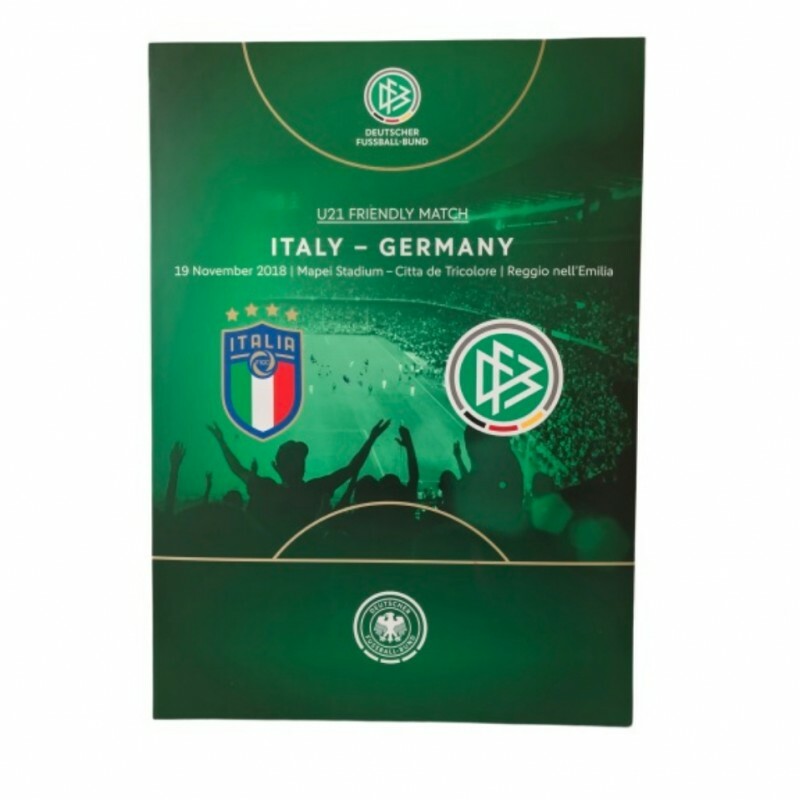 Age restrictions: 16 (Under 16s must be accompanied by an adult).